Live music and performances, dancing, drinks, appetizers,and amazing artwork!" Join Human Impacts Institute for a curated evening led by artists investigating the theme "breathe," examining creative solutions for air, health, and climate! Join Human Impacts Institute for their latest Impact Hour panel, discussing a variety of current climate issues from a diverse range of perspectives! Thanks, HII, for hosting Hands On Workshops and getting people out to talk with their communities on health and reducing waste! 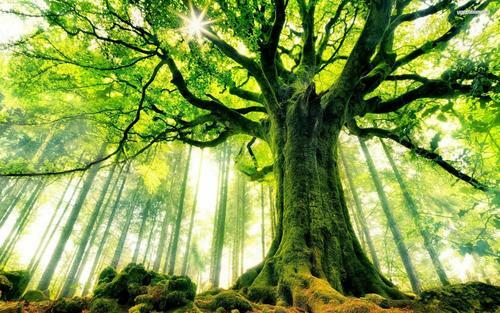 Tree Fact: One large tree can provide a days supply of oxygen for up to four people! The Human Impacts Institute has done great work with caring for trees in the NYC area. Check out http://www.humanimpactsinstitute.org/#!events/c1gsu to find out how you can help.